A how-to process map explains the steps needed to reach a particular outcome, including decisions that need to be made along the way. It’s a useful, visual way to explain complicated processes. 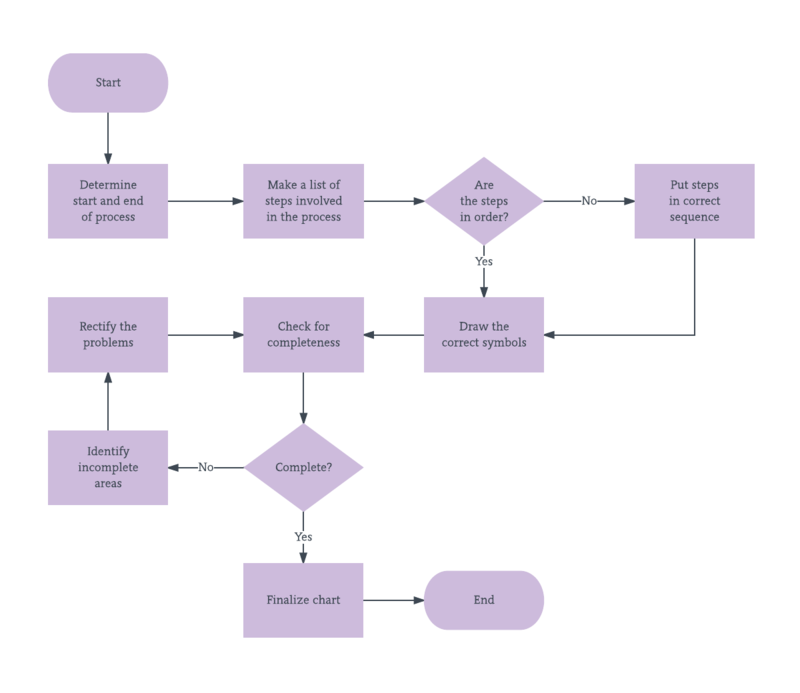 You can edit this how-to process map template with a free Lucidchart account. After signing up, just log in to change the text and layout to fit your needs.